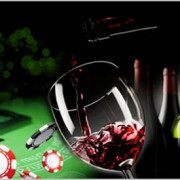 In March Evolution Gaming launched their first Super VIP tables: Salon Privé Roulette & Salon Privé Blackjack. Not too long after came Salon Privé Baccarat, rounding out the range of high limit exclusive access tables. The Salon Privé table range are all about exclusivity. 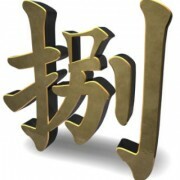 Only one player can play the table at any given time, to the exclusion of all others. Access is restricted to players with a hefty €£6,000 or more in their casino account which pretty much guarantees there aren’t too many players queuing to open these tables. 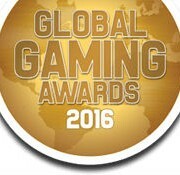 Those who are able to access the table enjoy certain benefits not afforded to players on the regular live tables. These tables are now available at a wide range of Evolution powered live casinos. 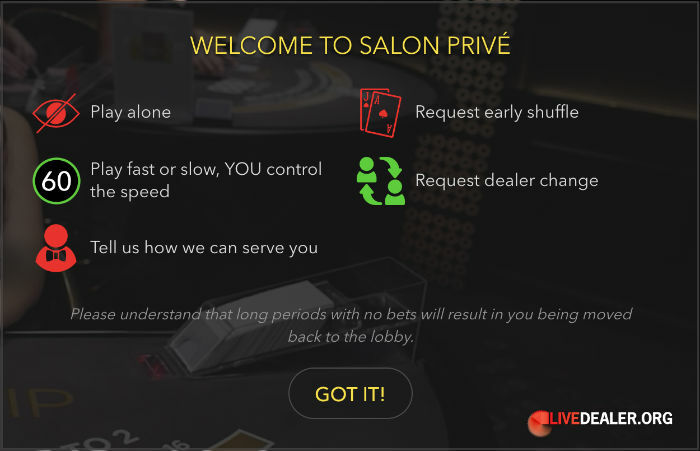 Now 888 Live Casino have launched a Salon Privé table of their own (also powered by Evolution Gaming). 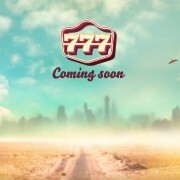 Under the blackjack tab in their live casino lobby, you will now find 888 VIP PRIVATE. 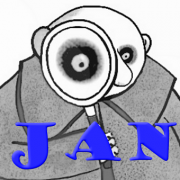 On mouse-over you are given a few more details about the table, and the fact that it is a single player only affair. 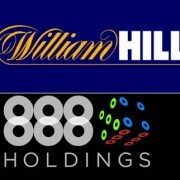 Being available only to 888’s customers they have decided to be a little more accommodating on who gets to open the table, with regards to minimum casino account balance. 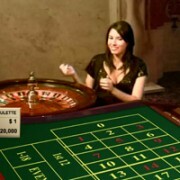 A mere €£500 or more in your casino account gets you onto the table (provided it is not already occupied of course). You are then welcomed to the world of Salon Privé. No other players on your table. No other players able to watch your play. You have a full minute to place your bets (or instruct the dealer to deal now if you want to get on with it) and a full minute to decide whether you want to hit or stand etc. You can have the shoe changed at any point if you don’t like the way the deal is progressing. If you really don’t like the way the deal is progressing you can also request a dealer change. 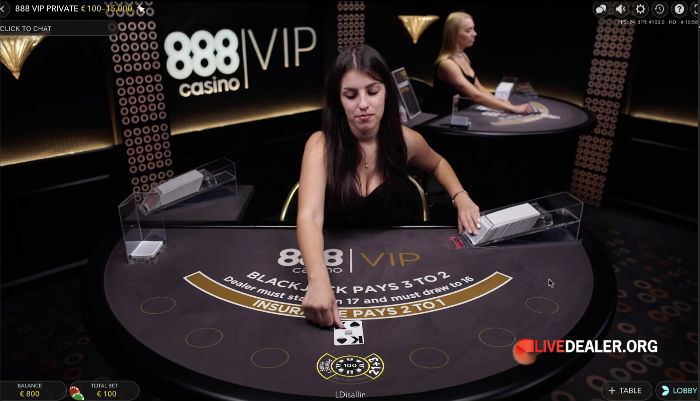 Minimums on 888’s private Salon Privé table are considerably less intimidating than the other Salon Privé Blackjack tables (Salon Privé Blackjack 3 has a per seat minimum bet of €£ 3,000!). On this table you can bet from as low as €100 per hand, up to €15,000.